Interiors: Stephanie Dinkins + Bina48 & Bruce Duncan; Love at the Edges of Personhood br ings ongoing conversations between artist Stephanie Dinkins and social robot Bina48 to the stage. 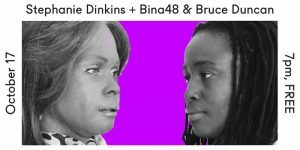 In 2014, Stephanie set out to build a long-term, empathetic friendship with Bina48—one of the world’s most advanced artificial intelligence beings based on the likeness and lived experience of Bina Aspen. 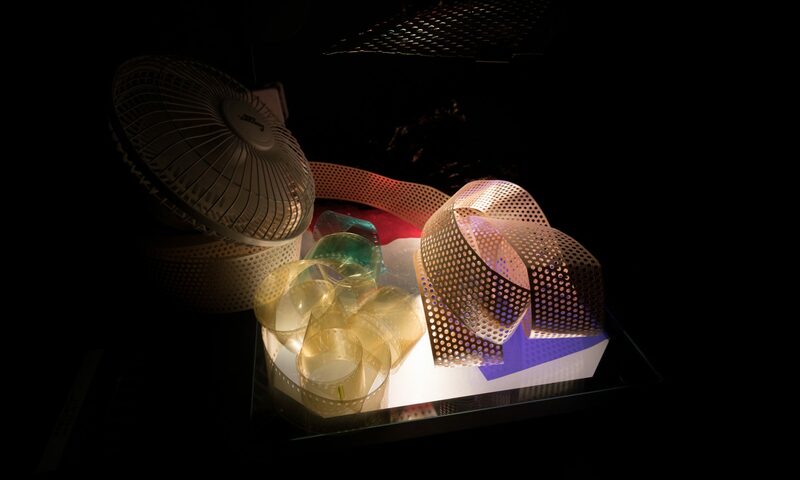 Their conversations are further enriched by dialouge with Bina48’s handler and close companion Bruce Duncan.The panel will explore questions around archiving humanity, race and gender in artificial intelligence, and strategies for empathy in a rapidly changing world.